The vision of the Mecklenburg County District Attorney’s Office: To provide fair and equal justice to the people of Mecklenburg County by doing the right thing — every time. 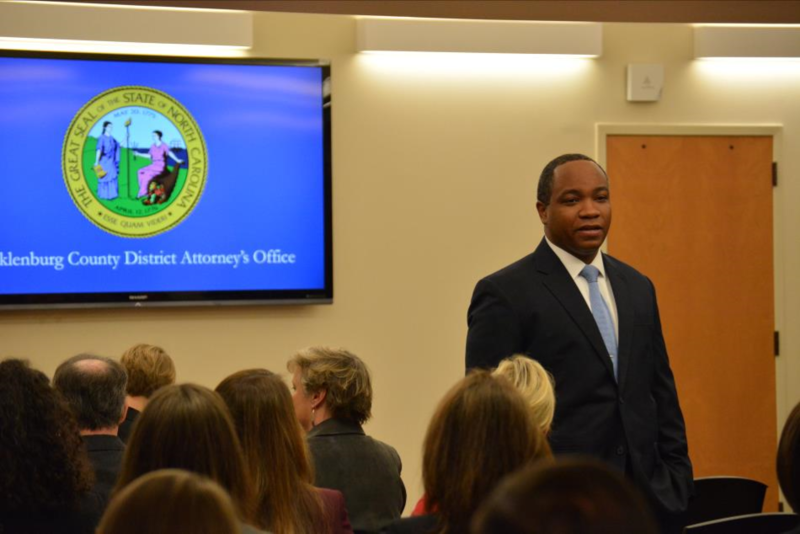 District Attorney Spencer Merriweather leads a team of public servants who tirelessly work to make Mecklenburg County a safer place to live, work and raise a family. The District Attorney’s Office represents the State of North Carolina in the prosecution of all criminal offenses that occur in Mecklenburg County. DA Merriweather’s prosecutors work alongside local law enforcement to protect the community. Prosecutors target impaired drivers who threaten the safety of our roadways, and an entire team is devoted to prosecuting domestic violence crimes to help victims end the cycle of abusive relationships. The DA’s Office places an emphasis on drug traffickers and dealers, while looking for opportunities to divert those suffering from addiction to proper treatment and supervision programs. DA Merriweather has also instructed a group of his prosecutors to pursue appropriate punishment for anyone convicted of breaking into someone's home. The office aggressively prosecutes violent and sexual offenders, previously convicted felons who illegally possess guns, and habitual felons. In every case, the goal of the DA’s Office is to seek justice for the community by fairly and impartially administering the law. Prosecutors have the dual obligation of protecting the community and holding people accountable for their actions while also ensuring that individuals’ rights are protected and that defendants’ guilt is decided only upon the basis of sufficient evidence. 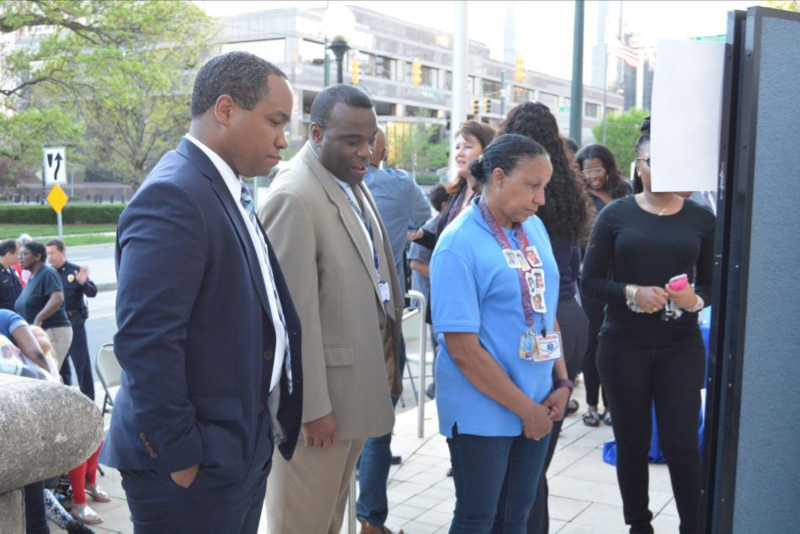 DA Merriweather’s office is committed to working with community members, police, local government and fellow court officials to ensure that resources are used effectively and efficiently to keep Mecklenburg County safe. The office participates in collaborations at the local, state and national levels to bring innovative ideas to Mecklenburg County courts. And with a program to send his prosecutors to community meetings across the county, DA Merriweather is also committed to openly communicating to keep the public informed about the work of his office and the criminal justice system.